Welcome to my first giveaway! Sew Mama Sew have generously decided to co ordinate the giveaway day again so I couldn't wait to jump on board. For my giveaway I've teamed up with a special friend from blogland - Fresh Fabric Australia! Amber and I have put together a special giveaway, combining the best of Australian fabrics with the choice of fabrics from her store. The winner will receive a $25 (US) voucher to Fresh Fabric Australia - to choose whatever fabrics they like. And Birch Forest in Green. Postage will also be covered to anywhere in the World! Entries are now closed. Thank you for your participation! Entries close Midnight May 20th (US time). That is 2pm Friday 21st Australian Eastern time. This looks like so much fun. I love the green and white birds print. I am also following me and my 2 guys. Love that fabric, esp. the birch forest! OHHHHHHHHHHHHHHHHHHH pick me, I have been wanting the birch forest FORVER!!! Oh wow. So generous. I love Lara Cameron prints. Oh wow, I love Amber's store so how can I resist this? Thanks for the awesome giveaway. I am looking forward to checking out your blog, now I have added you to google reader! WOW - such pretty fabrics! the green and white birds prints is simply lovely and would be wonderful as a bag. That forrest print is beautiful - it screams journal cover to me, or quirky handbag even... oooh the possibilities! Wow very generous giveaway, and I'm signing up to follow now! Fantastic fabric; thanks for a great give away. I'm bouncing all over the internet today such fun this give away day!! Oh what a lovely giveaway! Thanks. Please check mine out too! What an awesome giveaway..Thanks. Please enter mine too ! And now I am a follower too! What a lovely offer. Thank for the chance to win! Great prize Bree... Love the fabrics! I love the green fabric with the birds! beautiful fabrics - thanks for the chance to win them. Thank you for such a lovely and generous giveaway! Oh, what a great give away. So and now I'm also a follower. Love that Bonsai fabric - great giveaway! 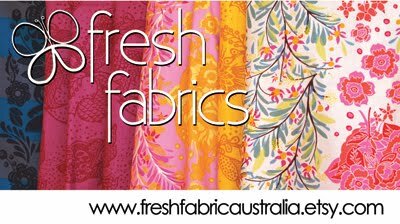 Nice giveaway - Good to find out about Fresh Fabrics Australia! I love the green bird fabric! Awesome fabric! Thanks for the giveaway! Love the bonsai in snow print! 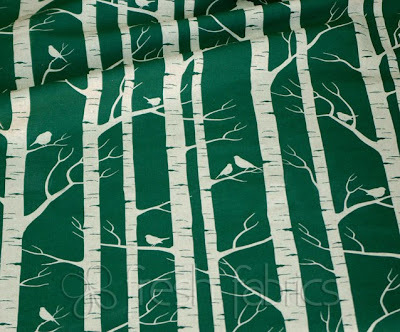 The birch forest fabric is lovely! The green and white is so crisp and clean. The green trees are so nice! I hope I win. How generous of you, Bree! That's a lovely giveaway...Thanks for the chance (from a grateful PIF recipient). love it! i also just started following! thanks! such a great giveaway. thanks a lot! i love the fabric too! Even the birch fabric alone would be generous but all of this is just superb! Thank you for this chance! Oh my... that is so exciting! Please, count me in! love the green fabric- thanks for the giveaway. Those trees are amazing. So are all the hexagons. Ooh $25 on whatever I like!? I love it! Hope I win! I love the bird print! That forest fabric is fab! An absolutely ace giveaway! Wonderful. Thanks so much for the chance to win. 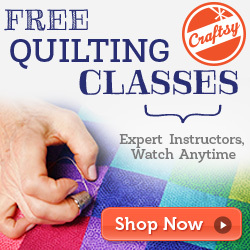 I would so love to win this giveaway, the fabrics are so beautiful and I love to sew! Beutiful fabrics,great giveaway! Thanks for the chance. My kind of giveaway!! Thanks! Love, LOVE, the birch trees! Thanks for the giveaway. What a lovely prize! hope you enjoy the day. Great giveaway! Love that green fabric! Thanks! Ooh, I love those last two prints! Fabulous! I love the birds in the birch trees! Thanks for the giveaway!!! Yay, I hope I win. I have been wanting some Saffron Craig and I saw some in her store! I love the birch forest fabric! Great fabric. I love anything with a nature theme. Thanks. The tree print is beautiful. Thanks for the great giveaway! Oh, those fabrics are inspiring...let alone the gift card! Thank you for this great giveaway! I really love that birch tree fabric!! Yes please! I love trees! Wow, the birch forest in green in so peaceful! What a generous giveaway, thank you so much! I have a tear in my eye over the birch trees...it's all so beautiful! The birch trees and birds are soooo sweet. Love the simple elegance. Thanks for the chance to win. I want to win this for my friend Bee. She has the most beautiful, colorful sewing room and she makes amazing things in there! New fabric is always welcome! What a lovely giveaway - the birch fabric is gorgeous! Oh wow, this is awesome! So cute! That bonsai print is gorgeous. 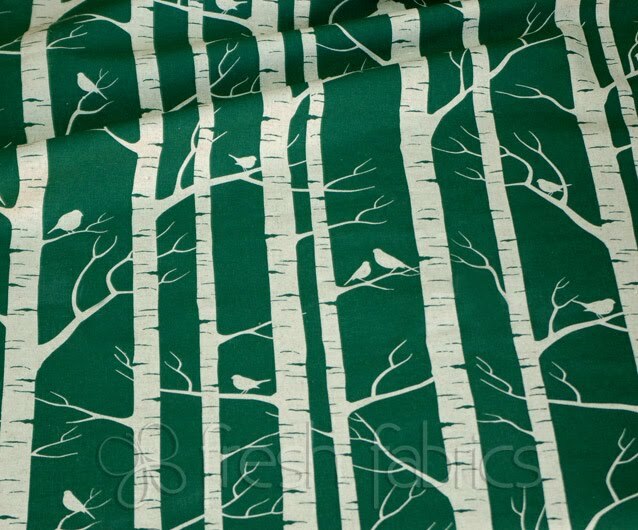 The birch forest print is lovely! I love that birch fabric!!! Love the Bonsai in Snow. Please count me in. Thanks! awesome! i love all of the fabric in your photos. What a generous giveaway. Fingers crossed! I was *just* admiring that birch fabric last night! Must be a sign. It is all beautiful! Oh my goodness, that fabric is just scrumptious! I've never seen it before and I'm in love! Ohhhh, please pick me, from Ontario, Canada! Oh those prints are gorgeous!! I am now following as well. Such a lovely and generous giveaway - thanks for the chance to win! I am in love with these two fabrics...I really hope I win! So generous and so beautiful. I would love to win. so cool, what great fabric! hello over there.. can i join ? No following. I love the fabrics. Fantastic fabrics. Thanks for the chance to win! I love that through SMS's giveaway day i'm finding so many english paper piecers! this is great, i've got to start following you! wonderful and generous giveaway. thanks for a chance..i love your hexagon flowers in progress! Lovely fabrics! Thanks so much for the chance to win. That Birch Forest is gorgeous! Wow! It's like Christmas in Blogland!! Thank you for throwing my name into your give away hat!! Love your give away! Those are really cool prizes! What pretty fabric! Thank you for the chance to win! I can't wait to come back and visit you. I'm an new follower. Omygosh, I always covet Australian fabric but can never afford it! I've been drooling over those green birds for a while. Hope I win!!!! It's always fun to have a chance to pick your own fabrics for a giveaway! I love those prints, beautiful! Thank you so much for the giveaway! Love the prizes, thanks so much! Just became a blog follower. what gorgeous and unique prints! The fabirc is beautiful and the gift certificate is a great idea. Thanks for the giveaway. Great giveaway - very generous! Thanks for the chance to win! I love this green tree fabric!!! Ooooh the green and white bird print is one that I've coveted before, I love it! I saw it made into a tissue box cover, which was a great use for the print. Those are really neat fabrics! Thanks for the giveaway. ok- I signed up for a subscription. Thanks again! the birch forest is fab! Following, anonymously, but still following! Wonderful giveaway! Wow! Thanks for a chance to win! the birds in the trees are so cool. Wow what a generous giveaway. Thanks. I love the green fabric. What a lovely and generous giveaway! Thanks! I especially love the bonsai print! oh my I have been looking for fabric exactly like that birch stuff for a while now. LOVE IT!! wow .. what great fabric = and the gift voucher too!! Great giveaway!! Thank you for such a thoughtful giveaway. I love fabrics from faraway places! So nice to giveaway a gift certificate! That Birch forest fabric is so lovely! Wow. Those are beautiful! Thanks for the chance. 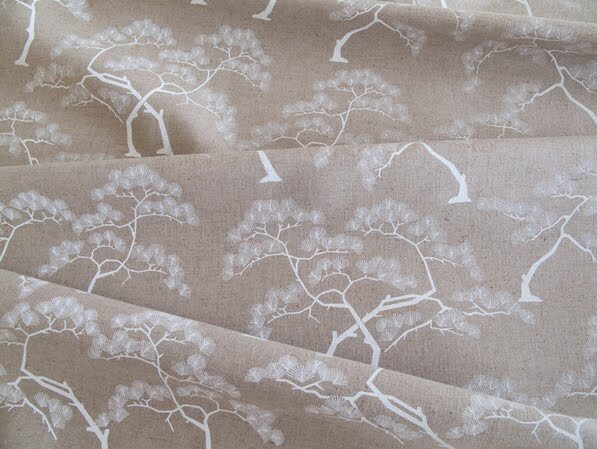 Oh my gosh, I love the bonsai fabric! It's gorgeous! And... I've signed up to follow your blog! Beautiful fabrics!! I LOVE them!Thanks for a great give away! Stop by my blog when you get a chance! Just became a follower too ! !